In just a few weeks time Lush will be celebrating their 20th birthday and now with over 900 stores in 49 countries, I was honoured to be invited to see the brand new store here in London on the well known Oxford Street last week. This store is the new flagship store and it is spread over 3 floors which I am told equates to 9500 sq ft but essentially what it is behind all of that is an adults playground. The moment I stepped inside my eyes didn't know where to look first, there was colour and products jumping out from me in every angle and the urge not to grab and basket and run the gauntlet was a tough one and I did manage to contain myself. 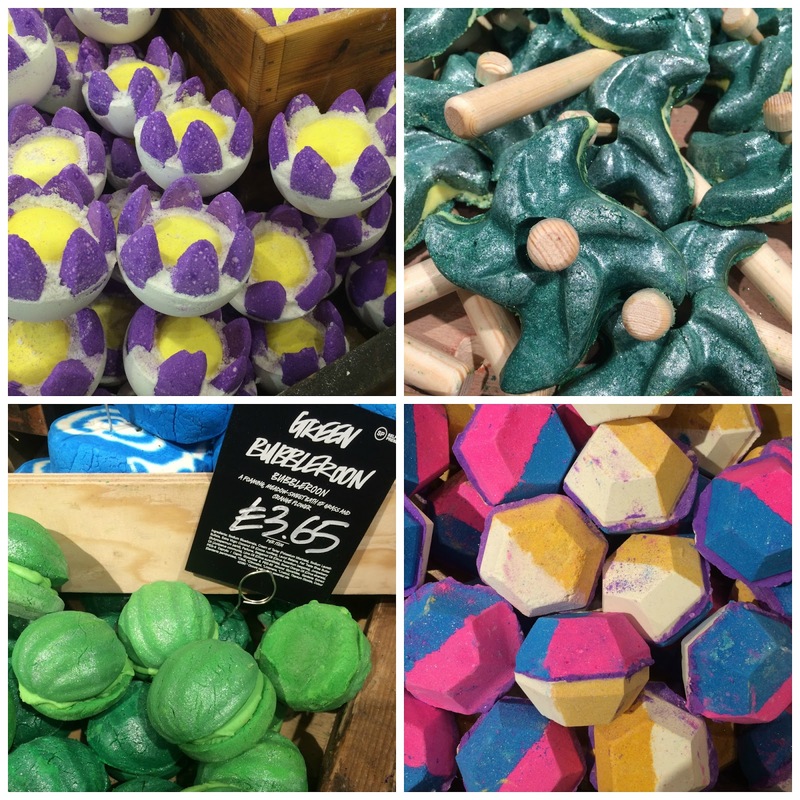 I was one of the lucky people who got to have a personal tour of the store with Mark Constantine, Co-founder and Managing Director at Lush and this is one seriously amazing man whose eyes sparkle every time he got to show us a particular product. I loved how down to earth and approachable and you could just tell how much the Lush brand meant to him. 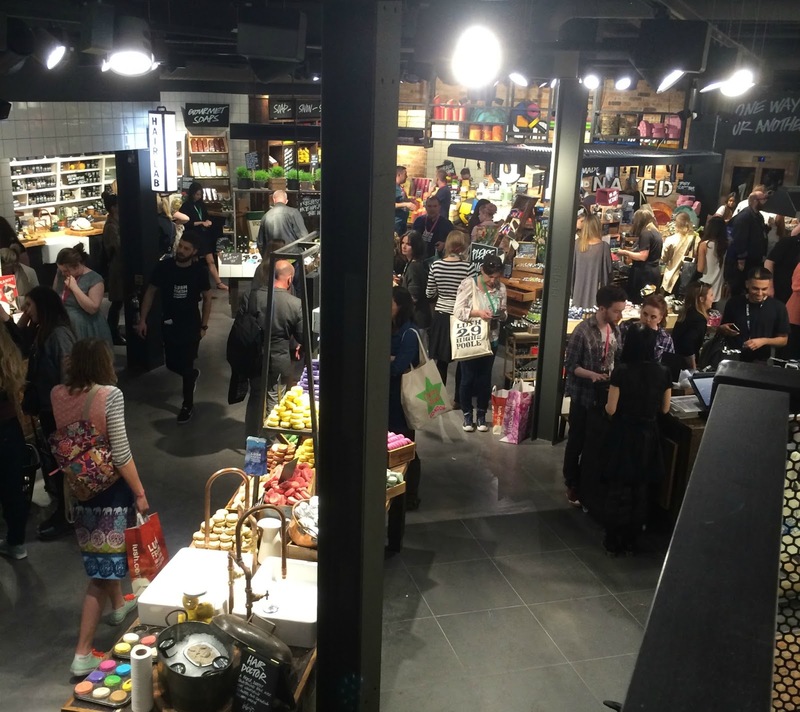 As I have said, the new Lush store is spread over three floors. 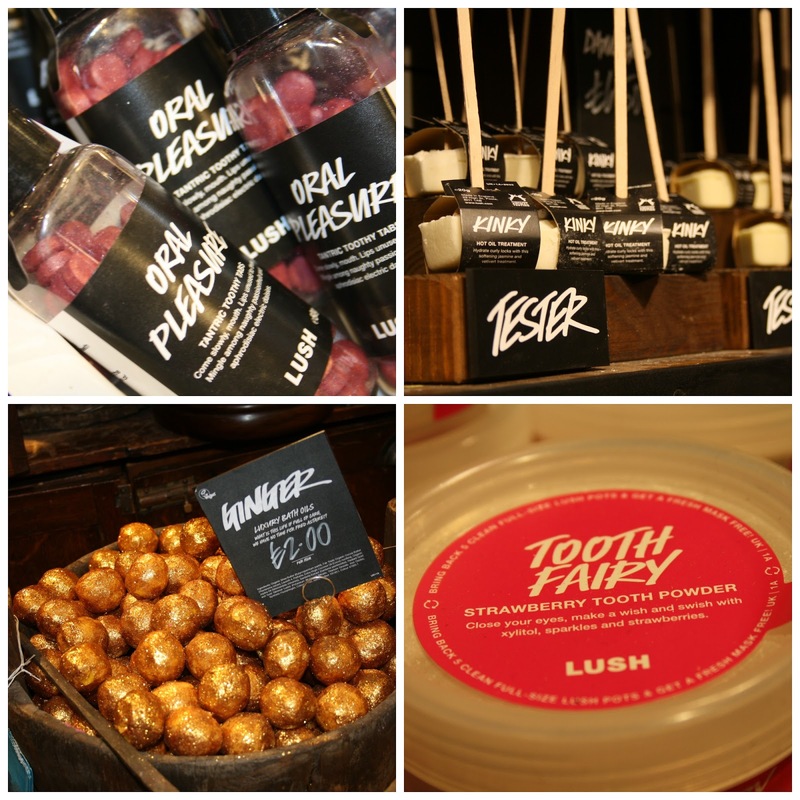 In the basement you will find Gorilla Perfume & the Gorilla Perfume Gallery alongside Skincare, Massage, the amazing Lush Spa and down here you will also find information about Music and I saw some Lush candles too! The Spa experience in itself sounds heavenly and whilst I have done a tour of the one on The Kings Road, ive not experienced any of the treatments. The one treatment I do love the sound of and it is one Mark loves is a new treatment called 'The Planets' - definitely one to look up! The Ground floor where you enter from the high street has everything you can think of - Hair, Make-up, Skincare, Soaps, Shower products and Mouth care products all of which you can break down into smaller sections to include Bath Ballistics, Bubble Bars, Bath Oils, Shower Gels, Shampoo, Facemasks and so on... all of those products you love from Lush are right here. The final floor is known as the first floor and it is where the gift sets can be found. This is where my eyes were drawn to the brightest, boldest and shout out loud packaging I have ever seen. I just wanted to run up to the shelves and open all the boxes, literally there is something for everyone, every occasion and in all shapes and sizes and if I had to pick one, I would struggle. I spent a good two hours looking around the store going up and down the stairs and it is just amazing. When I said it was like a playground for adults I meant it. One of the things that really stands out in this store is that you can try as many products out as you want to before buying them. The staff are on hand to demonstrate anything you would like to see, but they are not pushy or persuasive in anyway which is really nice and I love the laid back feel as you wonder around in awe of everything whilst being able to touch, sniff and test to your hearts content. One fact did I found out whilst on my visit was that there are over 200 new products, yes 200... to try and whilst most of them are exclusive to this store, there is plans afoot to roll them out to every other Lush store over the next 18 months and some are shown below. 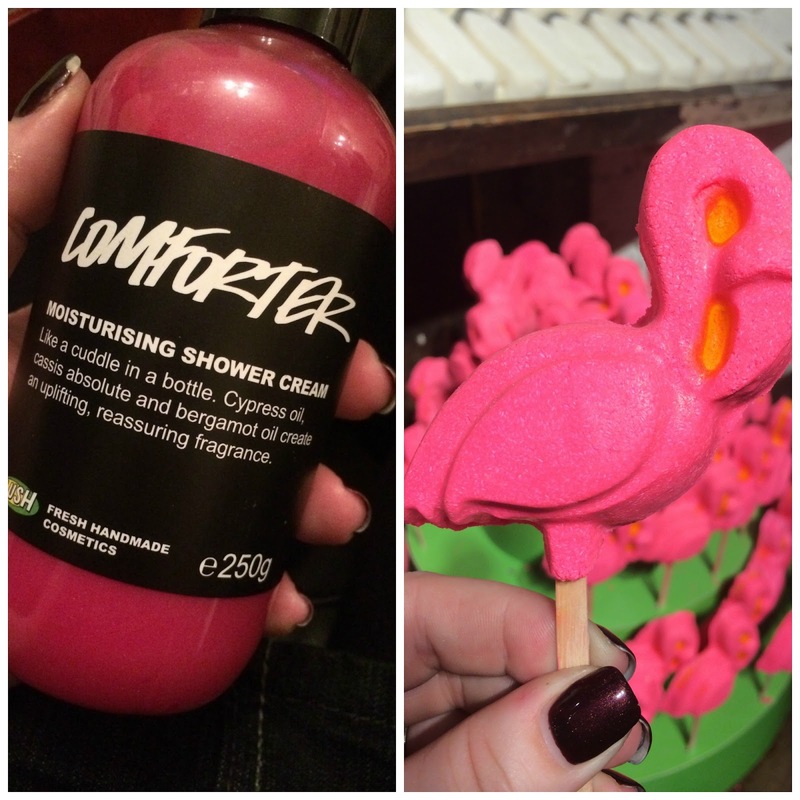 Yes the Comforter which you might recognise as a Bubble Bar and my favourite bath product from Lush is now in liquid form and I gasped when I saw it because it smells exactly like the Bubble Bar and it is just stunning and secondly The Flamingo, those of you familiar with the Star Wand from Christmas will understand how these work. There is a further post coming later this week about my Lush haul, well it would have been rude not too. If you do go to this store, the one thing you must do is use the lift, it is amazing and im saying no more on it! ♥ ♡ ♥ Being Ashleigh - Lifestyle and Fashion blog ♥ ♡ ♥ // I have a giveaway running until 11.59pm tonight! Oh my god, I need to go there. I need to see 200 new lush products. And I need to buy them all. End of story! Not only do they smell gorgeous but they're an ethical company too which makes it the best in my book! 900 stores?! That's amazing!! I do love lush and those windmills and flamingoes look great. They always have such fun products. I'm intrigued to find out more about the lift! My daughter loves Lush products so she'll be wanting to go to this store I'm sure. Looks like such a good time, my dad loves the Lush items I am so scared to use them with my skin problems. So many pretty things! I love the look of the huge blocks of soap, and the green macaroon thingy. This looks ah-mazing, especially with that many new items! It all looks so nice, and I can practically smell it through the screen. I LOVE Lush products, as do my kids - one of their fav treats is a bath bomb from there! I love Lush too - got a little treat from them saved up for tomorrow night. I live up the road from the factory and if the wind is blowing the right way I get a lovely waft of scent - I do love Lush! Love Lush! I can just imagine the divine smells walking past this gorgeous store.